C11535，April 8-11, NAB, Convention Center, Las Vegas. 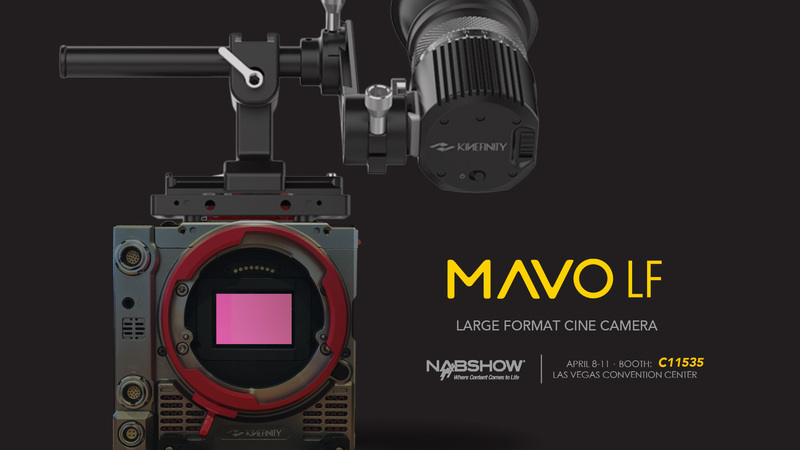 Kinefinity will attend the 2019 NAB show again. MAVO LF as flagship, MAVO S35, TERRA 4K as best entry-level cine camera, and large-format cine lens as MAVO Prime. Get to know our design philosophy as well as the easy and smooth shooting & post-workflow by MAVO and TERRA. 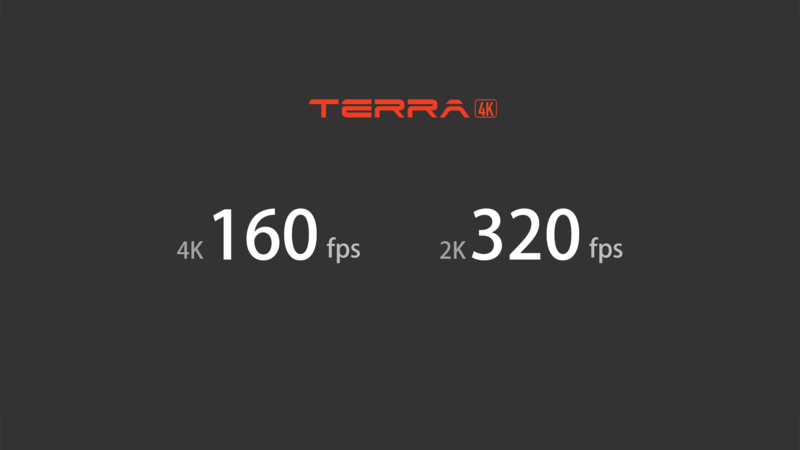 The latest firmware for TERRA 4K with big performance improvement: From 4K 100fps to 4K 160fps! From 2K 220fps to 2K 320fps! Such high frame rate can be in-camera recorded as ProRes and cDNG to SSD. And the latest firmware will be available in May. 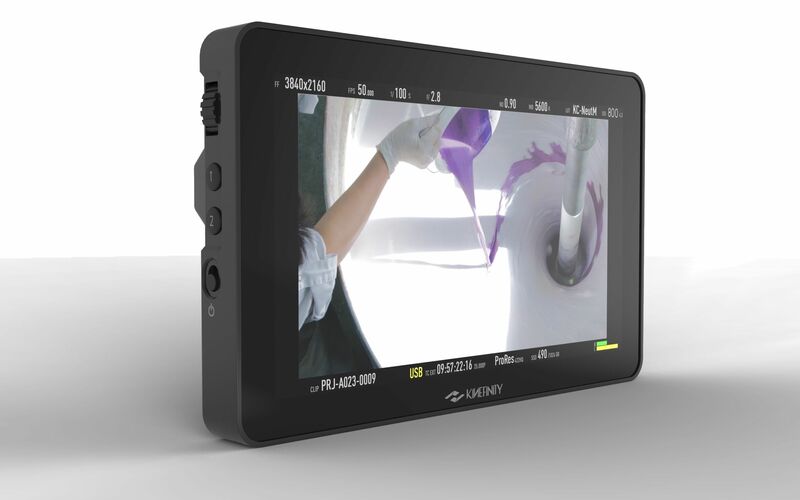 KineEVF Full-HD OLED Viewfinder is the first viewfinder made by Kinefinity. Excellent optical design and full-HD micro-OLED 1080p display, the KineEVF delivers accurate and sharp image with 16M colors. Full-HD Micro-OLED display: present super high contrasts, more pixels, higher resolution and true black and grey level. Newly designed LPL Mounting Adapter fits MAVO LF, MAVO and TERRA 4K with KineMOUNT. For example, it supports most LPL large format lenses on MAVO LF, like Signature Prime lenses of ARRI. Large format system can benefit a lot from LPL Mounting Adapter, which is possible to become the mainstream in future film industry, like PL mount system. Besides, there are also MAVO LF with anamorphic in Atlas’s booth, MAVO LF with 12mm Laowa lenses in Laowa’s booth. also MAVO in Ikan’s booth and TERRA 4K in Tilta, Zhiyun and Accsoon. This entry was posted in News and tagged LF, MAVO, NAB.